Jane's a nice girl, smart, pretty, and capable. But a desire to fit into her new school sends her reeling into a world filled with drugs, alcohol, and manipulation. At first, Jane adores her new life. The dullness of the past has transformed into a thrill ride. She has friends, purpose, and an eye on the hot lead guitarist of a local garage band. Everything seems great. She feels free. 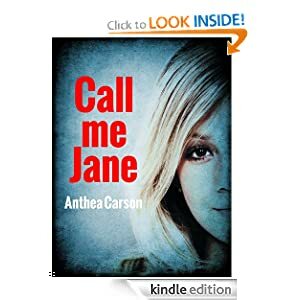 Dark and captivating, Call me Jane is the devastatingly real tale of the price of fitting in.